Take it you haven't heard anything back from fortis yet ? Well I saw an unused Wychwood Morpheus Ultra 7 on Ebay and bought it for 55 quid. What a well made bag, lots of loft and well thought out and...�..it fits on the bedchair!! Don't know why they stopped making these?? yes I think most sleeping bags are a tight fit when you first get them my Snugpak was the same had to fit it with the head and foot section up the push them down and after a nights kip on it it perfect I wouldnt want it any other way to be honest you dont want it fitting like a used durex sliding around ..
if the cut is anything like their jackets then no two will be the same,i tried various styles and sizes at the northern angling show, no two identical jackets were the same fit in the same size..even the bloke on the stand couldnt work it out..identical sizes in camo and green were different sizes...gave up in the end. That does make sense, the dimensions that Fortis and Snugpack list for this product say that it is 95 cm wide. 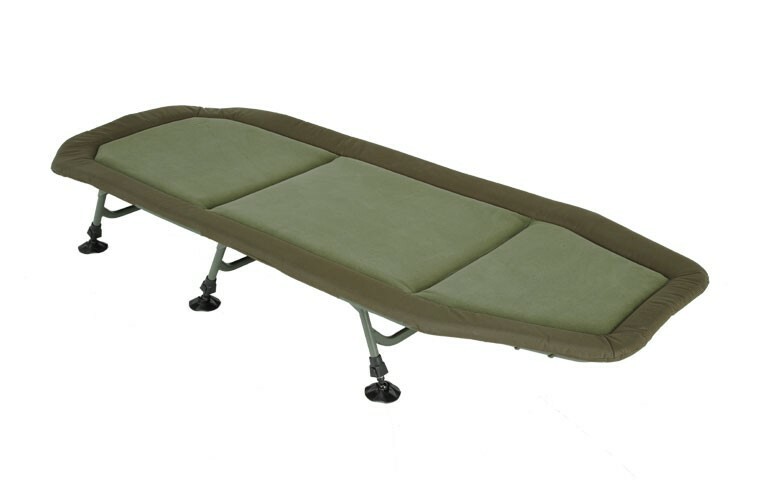 My bed is 88 cm wide however the most I can get the elasticated foot end to stretch is 87/ 88 cm so definitely not going to fit on anything wider than a compact bed....I'm waiting to hear back if this is how they are made now but still waiting for Fortis to advise Me!! Mine used too fit on my ELS although I had to fit it with the foot bit up slightly to start with! once I had the bag fitted I could push the foot section down if that makes sense. Mine doesn't fit over the both the head and foot section of my Trakker ELS, and just assumed this was normal? I've had it for about a year, but will definitely be getting home and checking those measurements now. And me! I use the same combo and it fits fine.